Missing some rhythm and blues? This week: passion and soul, provided by Vertigo Shtick. Dedicated To This Blog’s Creator: David Salter. 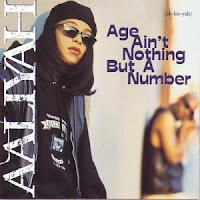 This Isley Brother’s song cover mixes the funky synthesizor of the original, and the sounds of Aaliyah’s angelic soul. The simple task of letting you know can go a long way. A lot of love was shared with the late artist’s passing, and she is definitely remembered “at her best.” Read more on Vertigo Shtick about Aaliyah. 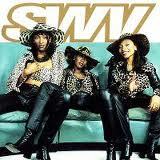 Their last single before splitting up this Sister’s With Voices (SWV) disbanded after they rained down to #25 on Billboard’s Hot 100 with “Rain.” The month before this single, Destiny’s Child released their first single: “No No No.” The baton of: All Female R&B Group seemed to have passed, but did Destiny’s Child pass it on? Vertigo Shtick previewed a single of new all-girl group with an album coming later this year. One word: Richgirl. 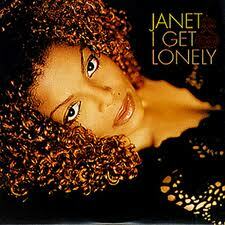 The Velvet Rope is one of my favorite works by Janet Jackson. Ever. “I Get Lonely” is her third single off this track. Using honest lyrics, smooth beats, great harmonization and Janet’s vulnerability; it’s not surprising it debuted and peaked at #3 on Billboard Hot 100. Picking up the tempo, clearing rain, visions and loneliness. Here’s the disco pop funk single by Pure Sugar. Keeping in time with the theme; It’s pretty safe to say this song has love and soul AND 1998’s rendition of disco. Richard Vission (BPM Magazine’s 2nd Favorite House DJ of 2006) was a member of this pop/dance group. His most recent work being with Luciana’s electro dance track: “I Like That.” (Music Video) You like to disco baby?